make sure kids stay asleep after settling. 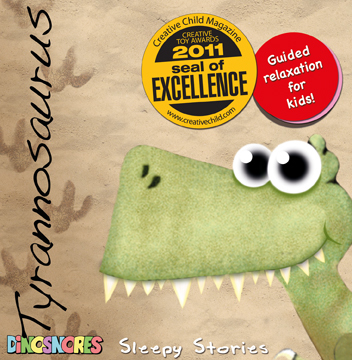 Bedtime in the Late Cretaceous - 30 minute relaxation story, with a 60 minute jungle rain soundscape. 30 minute relaxation story, with a 60 minute mountain wind soundscape. A sleepy pterosaur glides through the twilight sky high above the ocean back to its cliff-top home. 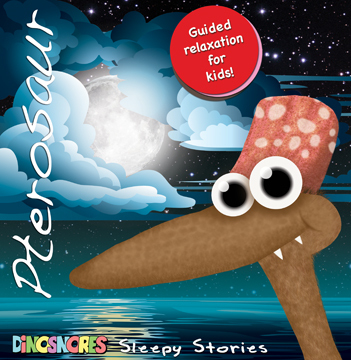 Bedtime in the Late Cretaceous! 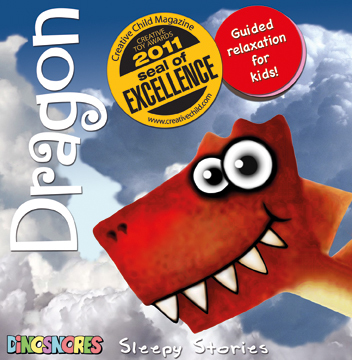 30 minute relaxation story, with a 60 minute ocean flying soundscape. A sleepy mermaid snuggles up in the sun-warmed sand and shells listening to the splash and swish of ocean waves. A little fairy snuggles up on its comfy mushroom bed listening to the sounds of a secret fairy garden at night. 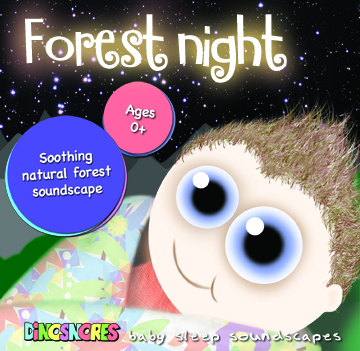 Bedtime for all the forest creatures - 30 minute relaxation story, with a 60 minute forest night soundscape. Perfect for school kids - boys and girls! 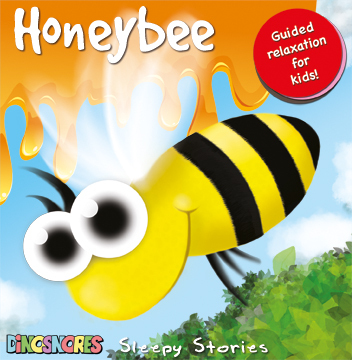 A busy honeybee snuggles up in its honeycomb bed being very still and very quiet helping the baby bees to sleep. 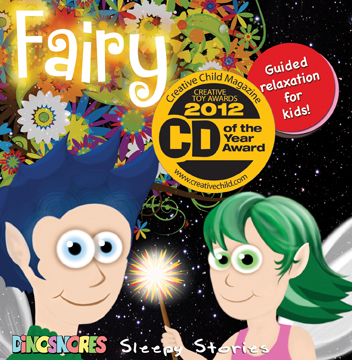 30 minute relaxation story, with a 60 minute forest beehive soundscape. 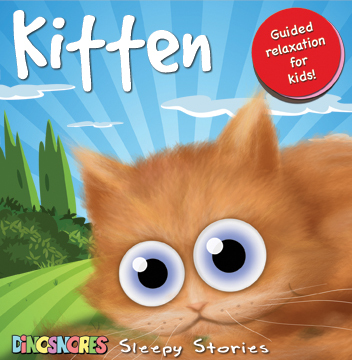 Great for toddlers and young children. 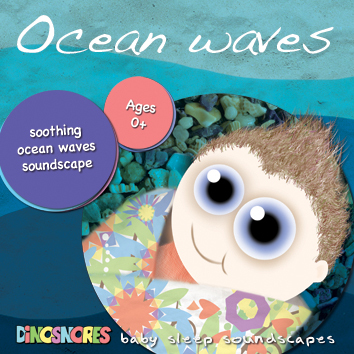 It's sleep time... Help your baby settle and sleep to the gentle sound of ocean waves. Create the perfect snoozy environment to help a baby settle and sleep. 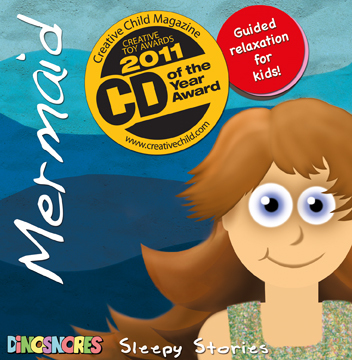 Calming voices with relaxing natural ocean sounds that even you will love. Simple, soothing phrases to help reassure and natural background sound effects to mask household noise. The babies & toddlers will love this. 30 minutes of soothing words, with a 60 minute forest night soundscape. Perfect for newborns! Can you please tell me how long the Ocean Waves goes for?? Nicole suggested I use an audio on my little girl but for no longer than 20mins. This would be fine. It goes for approx 30mins with then 1 hr of then settling background music.